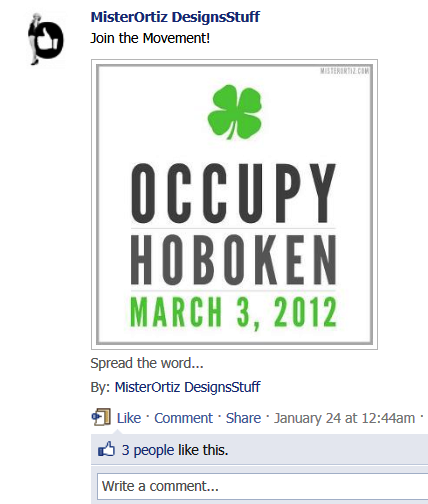 NAZI BACKLASH IN HOBOKEN!!!!!! | AMERICAPHILE RESURGENT!!! ← TERRORISTS DEPORTED, BUT NOT JAILED?!?!?!!? INFURIATED BY THE PRO-AMERICAN VICTORY IN HOBOKEN, NEW JERSEY, FENIAN GURU MAGGOTS ARE PLOTTING THE NEFARIOUS “HOBOKEN LEPRE-CON” (LOOK AT THE LAST WORD IN THE LAST SENTENCE ON THIS TERROR CELL’S WEBPAGE!!!!!) IN RETALIATION AGAINST AMERICANS WHO DARE TO TAKE THEIR OWN COUNTRY BACK!!!!! 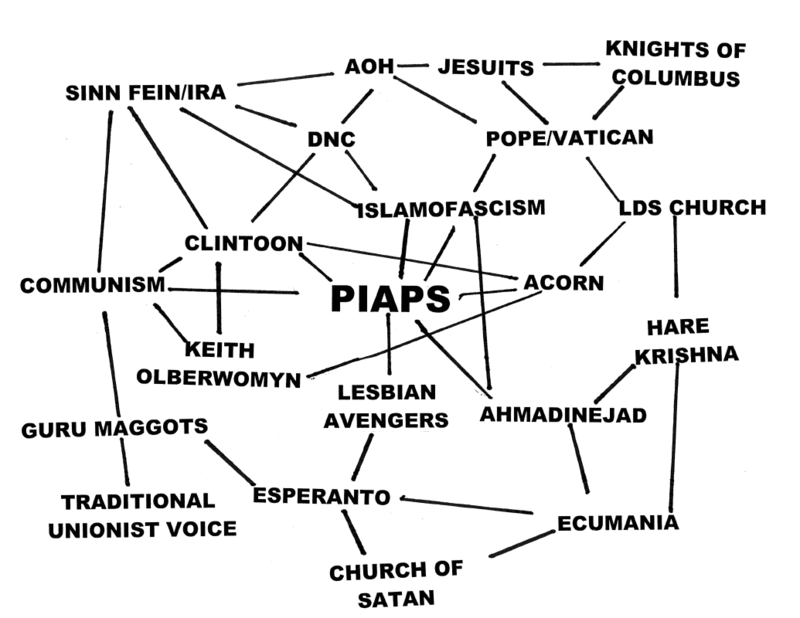 THIS MINISTRY’S RESEARCH EFFORT HAS UNCOVERED THE ABOVE PROOF THAT THE ANTI-SEMITIC NAZI “OCCUPY” MOVEMENT IS INSTIGATING AND ORCHESTRATING THIS OUTRAGE, UNDOUBTEDLY UNDER THE DIRECTION OF PIAPS!!!! GOVERNOR CHRISTIE, WE URGE YOU TO MAKE THE CONNECTIONS AND TO DEPLOY THE NATIONAL GUARD TO THE ENTIRE REGION IN DEFENSE OF FREEDOM!!!!!! Posted in Uncategorized and tagged OWS. Bookmark the permalink. Pingback: MORE OWS TERRORISM!!!! « AMERICAPHILE RESURGENT!! !